I've updated my spreadsheet tonight for all 345 tins with their new unique identifier - every year new seals are sent by poppy appeal HQ and each tin and box are given a seal number. This spreadsheet is used to create labels on the side of the tin and box to ensure they are issued to the correct location. 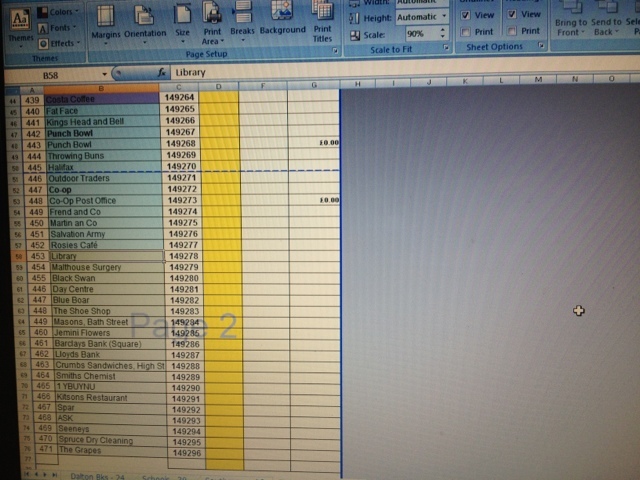 It is also during the count as each individual tin is counted and the quantity entered into the spreadsheet. 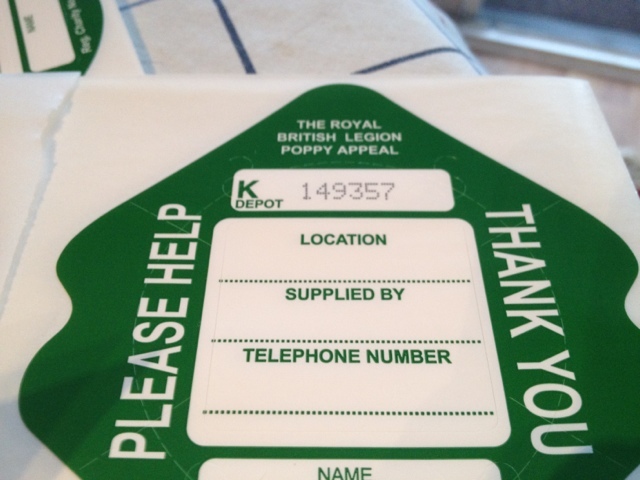 Now to start filling some boxes with poppies! !